Hailing all the way from Virginia, hometown of SUPERSTARS likes Missy Elliott, Timbaland, Pharrell Williams, Clipse, & that’s just to name a few, will soon add another name to that roster, #4rMDaJouRaL NC. (Pronounced From·The·JournaL) Craving A lane all their own, these artist are on the FAST TRACK to success and shows NO SIGNS of slowing down. 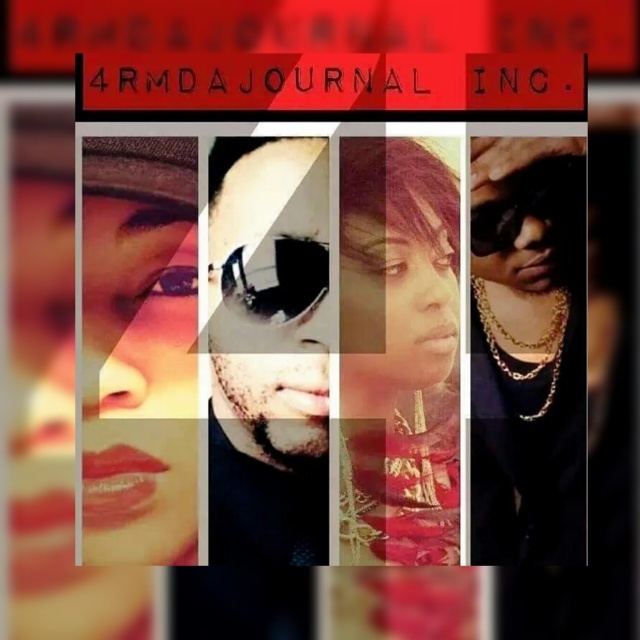 4rMDaJouRnaL INC. is a combination of CREATIVE VISIONARIES, FEARLESS, HONEST, INNOVATIVE, MONUMENTAL, ENTHUSIASTIC, INTELLECTUAL Individuals, whose MOTTO is: CREATE HISTORY that will out live you!